The chatbot is designed to provide employees with access to real-time absence information and updates. 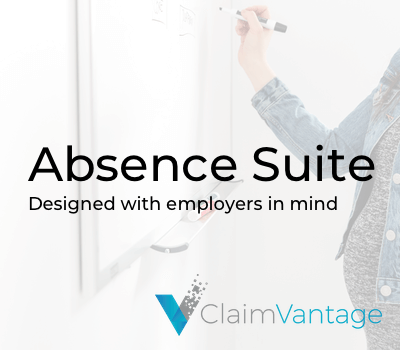 Portland, ME, August 6th – ClaimVantage, a leading international provider of life, health, and absence management software solutions, has announced today that their Research and Development team has released an alpha chatbot for their absence management software. A demo will be available at the annual DMEC conference in Austin, Texas from August 6th through 9th. Stop by booth 413 to see it. Monique Bouffard, ClaimVantage’s Head of Product, says the team has been focusing on disruptive technology to help customers truly advance their business processes. This chatbot is a great example: it’s designed to answer common questions about the status of an absence claim and to help an employee complete actions that come up frequently. Request a leave of absence. Confirm how much leave time they have left to use. Find out the status of their leave claim is, and when a decision is expected to be made. Not only does this improve absence management efficiency, it also helps employees by making it more convenient to get the information they need. The team is researching other applications for the chatbot, too. “I’m delighted that we were able to provide this ahead of the DMEC conference. Getting the chatbot in front of current and future customers is exciting for us as a team. We’re looking forward to hearing some first impressions and gathering feedback from our target audience.” Says Bouffard. The DMEC conference, with over 700 absence and disability professionals in attendance, is the perfect venue to unveil this exciting new feature. 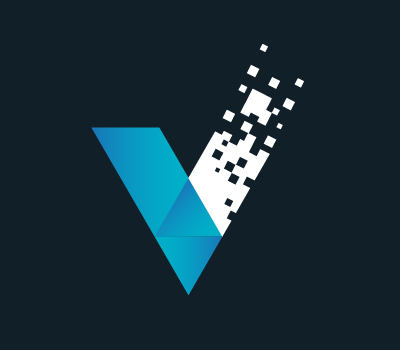 It solidifies ClaimVantage’s place as a market leader in absence management software by continuing to develop innovative solutions for employers, TPAs, and insurance carriers. If you are in Austin for DMEC, don’t forget to stop by booth 413 to demo the ClaimVantage chatbot.